The movie Roe v. Wade is losing actors and crew by the dozen just a month into production after the producer changed direction and took a more pro-life stance. The landmark case Roe v. Wade decriminalized abortion and protects a woman’s right to choose. So, the crew that signed on seems a bit confused about the change of direction. The film is under the working title of 1973 and planned to star Stacey Dash, Jamie Kennedy, Joey Lawrence, Jon Voight, Steve Guttenberg and Kelsey Grammer’s daughter Greer. 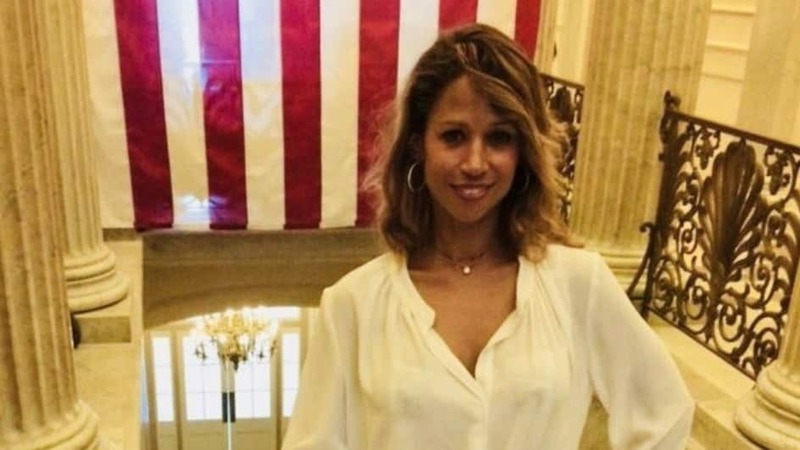 Stacey Dash plays Mildred Jefferson, a controversial pro-lifer who made waves as the first Black woman to graduate from Harvard Medical School and the former president of National Right to Life, the oldest national pro-life organization in America. An avid pro-life activist, Jefferson pushed to overturn Roe v. Wade. In 1981, she testified before Congress in support of a bill that, if passed, would have allowed states to prosecute abortion as murder, The New York Times reports. Surprisingly, Dr. Martin Luther King Jr’s niece Alveda, is also listed as an executive producer of the film. “ROE V. WADE is the untold story of how people lied, how the media lied, and how the courts were manipulated to pass a law that has since killed over 60 Million Americans,” reads the page seeking funds for the film. Due to its intent to be a pro-life film, the producer Nick Loeb says other actors and crew members have quit.They’ve also reportedly had difficulty shooting on locations in New Orleans and his alma matter Louisiana State University. Another director, who is a woman, also dropped out of the film. While shooting on location in Washington D.C., the location manager also resigned from her position. Loeb said that he is losing money since cast and crew quit and he is still trying to raise money toward his $1 million goal.